If you've ever been on a long trip with small children you've no doubt heard, "Are we there yet?" Maybe you've even said those exact words or felt that same way as you have journeyed with God. Midway is where these feelings of frustration and impatience are most commonly felt. It's also where our hidden doubts find their voice. Where most beginnings start with energy and expectation for all that is ahead, and endings bring the joy of completion as you arrive at your desired destination, the middle is very different. This midpoint can too quickly become a low point, as energy is lacking and enthusiasm wanes. Yet how well you handle the middle reveals what is in the middle of you. The disciples found--in the middle of a lake--a revelation of Jesus that they had never seen on the shore. In the middle is where new navigational skills are found. It's also where some of the most significant lessons are learned. Join Charlotte Gambill in this compelling, story-driven message that shows through biblical teaching and life application how those who persist through the middle will find that miracles await them on the other side. The Miracle in the Middle by Charlotte Gambill was published by Thomas Nelson Publishers in June 2015 and is our 18313th best seller. 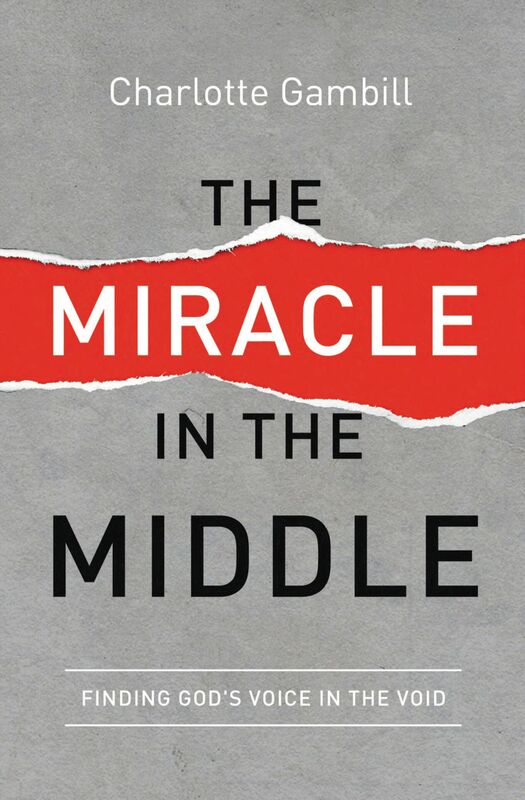 The ISBN for The Miracle in the Middle is 9780849921988. 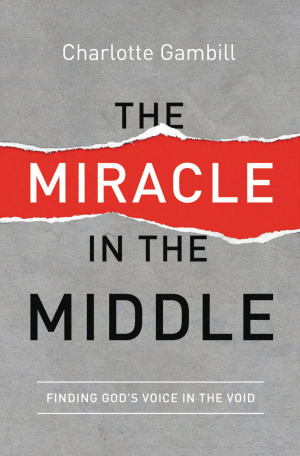 Be the first to review The Miracle in the Middle! Got a question? No problem! Just click here to ask us about The Miracle in the Middle.